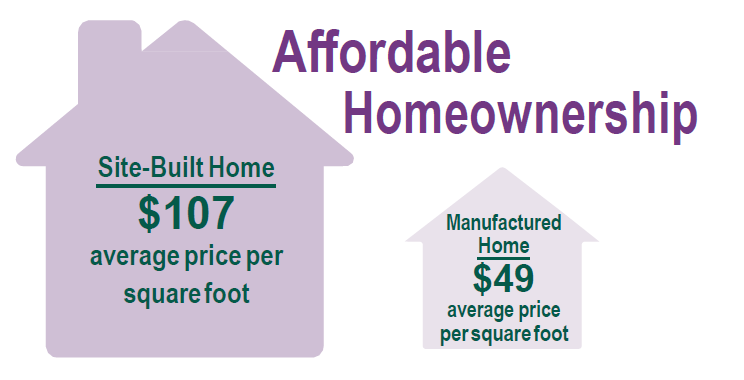 Local city and county government’s use a variety of land use planning devices to restrict the use of manufactured homes as an available source of affordable housing. Interestingly, these devises are often in conflict with the entity’s comprehensive plan. These cases often involve zones within a community where manufactured housing fits the character and ascetics of the zone.